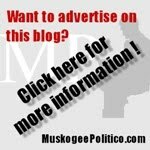 The OKAgFund, Oklahoma Farm Bureau’s political action committee, has endorsed 22 candidates and donated to 71 candidates running for election in statewide, state Senate and state House races. 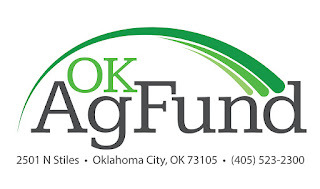 The OKAgFund board met Friday, May 18, to donate a total of $63,000 to candidates and to choose candidates for endorsement based on input from farmers and ranchers across Oklahoma. Comprised of OKFB members from across the state, the OKAgFund identifies candidates who demonstrate beliefs and actions that are consistent with OKFB’s policies, regardless of political affiliation. 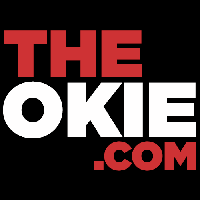 While the OKAgFund contributes financially to several state campaigns, an endorsement is the highest level of support the committee gives to chosen candidates. 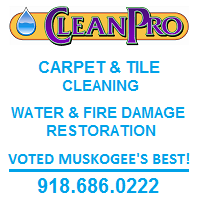 The OKAgFund endorsed Todd Lamb in the 2018 Oklahoma gubernatorial election along with Mike Hunter for Oklahoma attorney general, Randy McDaniel for state treasurer and Glen Mulready for state insurance commissioner. 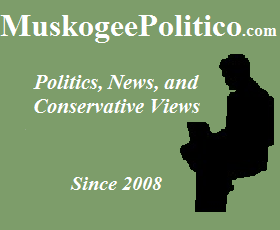 Oklahoma Senate candidates receiving an endorsement from the OKAgFund include Roger Thompson, SD 8; Frank Simpson, SD 14; Kim David, SD 18; and Brent Howard, SD 38. 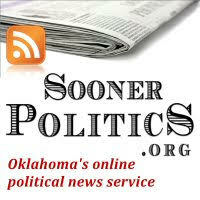 Oklahoma House candidates endorsed by the OKAgFund included Jim Grego, HD 17; Justin Humphrey, HD 19; Charles McCall, HD 22; Kevin Wallace, HD 32; Greg Babinec, HD 33; Sean Roberts, HD 36; John Pfeiffer, HD 38; Todd Russ, HD 55; Harold Wright, HD 57; Rhonda Baker, HD 60; Scooter Park, HD 65; John Echols, HD 90; Lewis Moore, HD 96; and Tess Teague, HD 101. 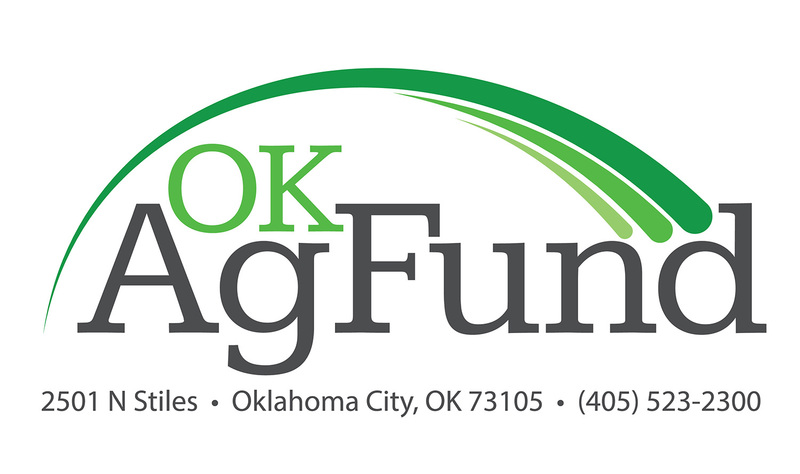 The OKAgFund is supported by voluntary contributions from OKFB members across the state as an option portion of their membership dues.